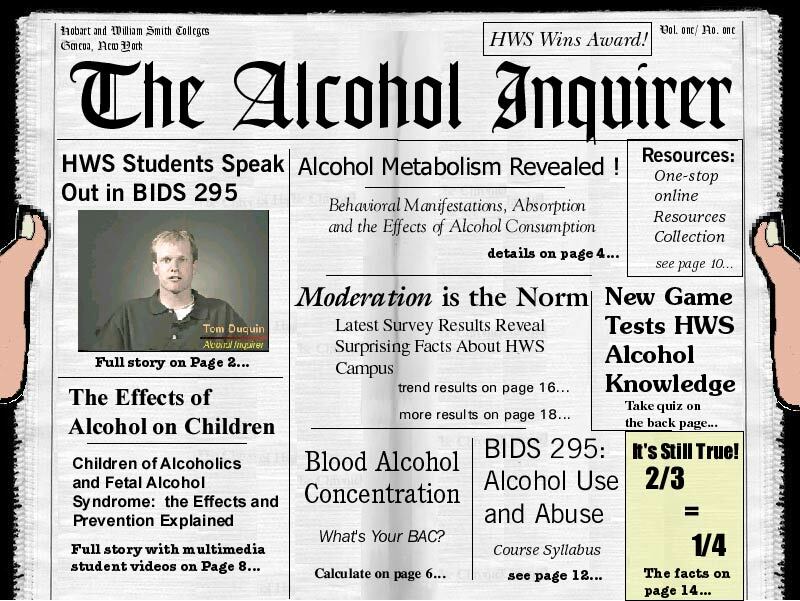 Site provided by the Alcohol Education Project of Hobart and William Smith Colleges. Project directed by H. Wesley Perkins and David W. Craig. Special thanks to Ethan Healy for his primary contributions to the site design.